Use our Artificial Lift Selection Tool to find the best solution for your well. 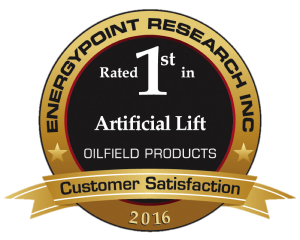 Artificial lift is our passion and sole focus, not just another product line in an overstuffed portfolio. 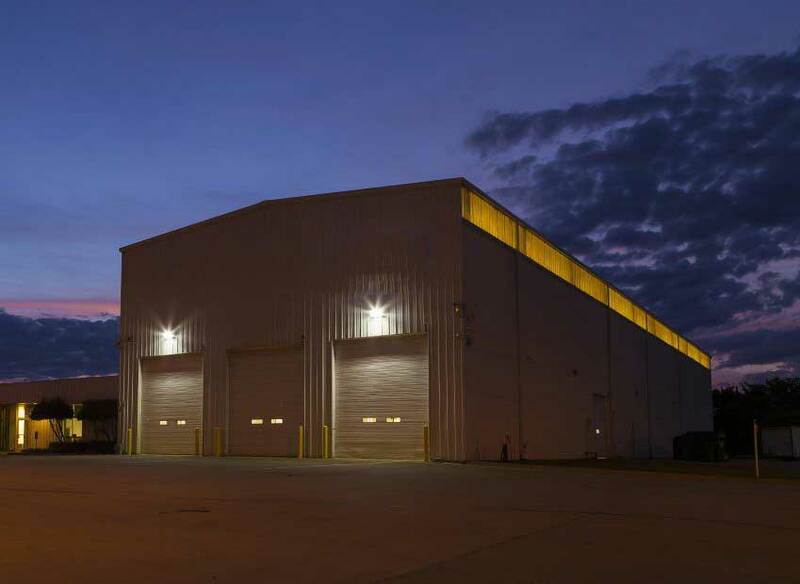 With a full suite of every artificial lift product and service, and the collective expertise to effectively apply it, we help you optimize your field’s long-term production potential in the safest, fastest and most cost-effective way possible. Let us work together to lift your field’s production to its full potential. 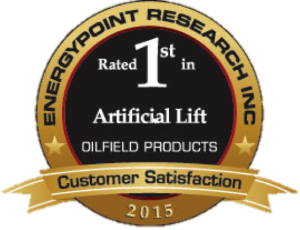 PCP Oil Tools of Argentina is now Apergy Artificial Lift. Apergy Artificial Lift brings legacy brands and expertise to Argentina, providing solutions for challenges across the industry.